the first step in becoming a member at TBC Cayce? This class is designed to help you understand our church’s purpose, values, and vision, as well as get to know Pastor Eddie. 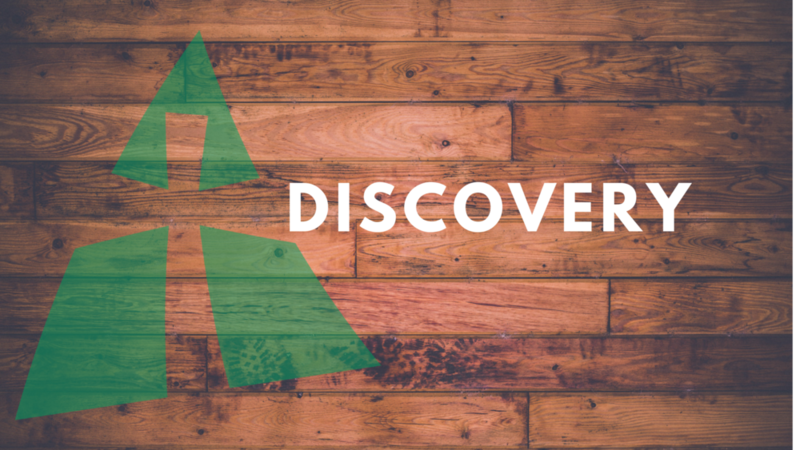 Discovery Class meets on Sunday afternoons following the worship service, and lasts until approximately 2:00pm, with lunch and childcare provided. We have several of these classes scheduled throughout the year. Sign up to receive information about the next class. We believe that baptism is a public identification with the death, burial, and resurrection of our Lord Jesus Christ. Scripture explains this identification in Romans 6:4, “We were buried therefore with him by baptism into death, in order that, just as Christ was raised from the dead by the glory of the Father, we too might walk in newness of life.” If you have believed in Jesus for salvation, and are ready to take the next step in publicly identifying with Christ through baptism, contact us to request a time to meet with one of our pastors. things you can do to grow in your walk with Christ, is to be in community with other people. Small Groups are our platform for helping our members grow in community with others and to have their spiritual, physical, and emotional needs met. We have 3 different Small Group hours on Sunday mornings: 8:30am, 9:30am, and 11:00am. Click the link below to see a list of our Small Groups. If you aren’t sure about which group to join, feel free to contact us with any questions you have. Looking to use your gifts and abilities to share the love of Christ? We have many different ways that you can serve. From helping with various ministries within our church, to volunteering within our community, to serving overseas on a mission trip, we have a place that we can use your talents. 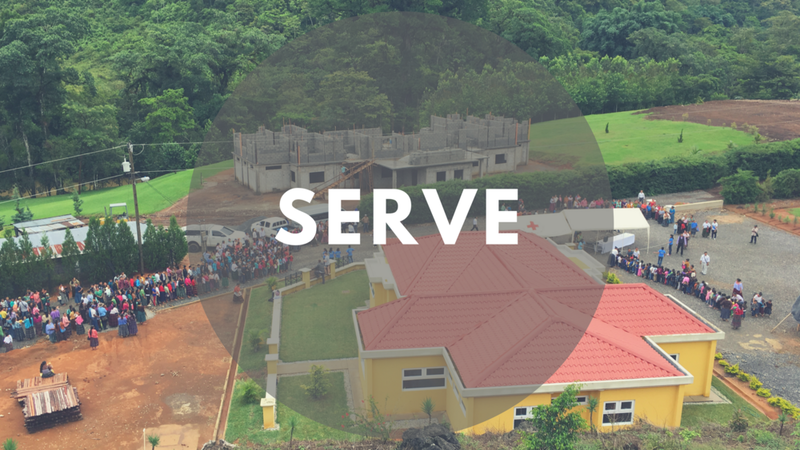 Learn more about specific areas where you can serve by contacting us through the link below. Our Extended Leadership Team (ELT) has developed what we're calling our Next Steps that we believe God wants us to take as a church. Below is a link to our 3 year plan for 2018-2021 and our goals for our church and its members.